1946 Willy’s Jeep. Needs new floors but it runs and drives, has a working winch, and comes with a soft top. 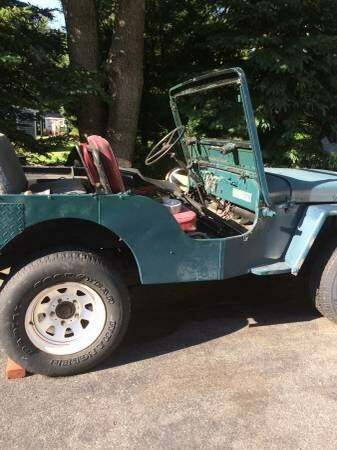 For $2,500 this might just be the best way into classic Jeep ownership.